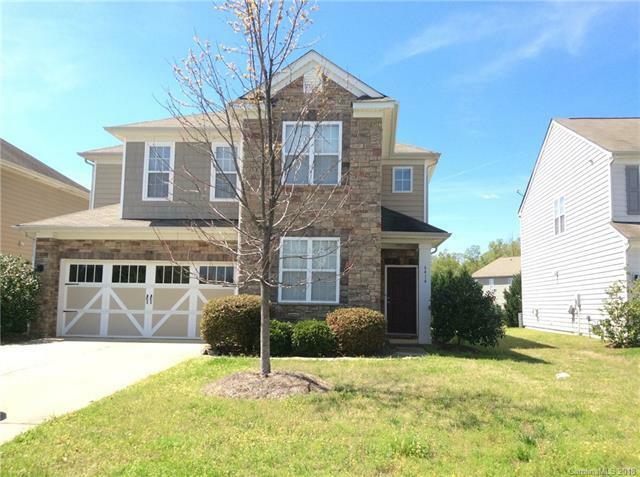 Gorgeous 4 Bedroom, 2.5 Bath in the Stone Creek Ranch Community. Spacious kitchen, with tiled back splash and an abundance of cabinet and counter space and island storage. 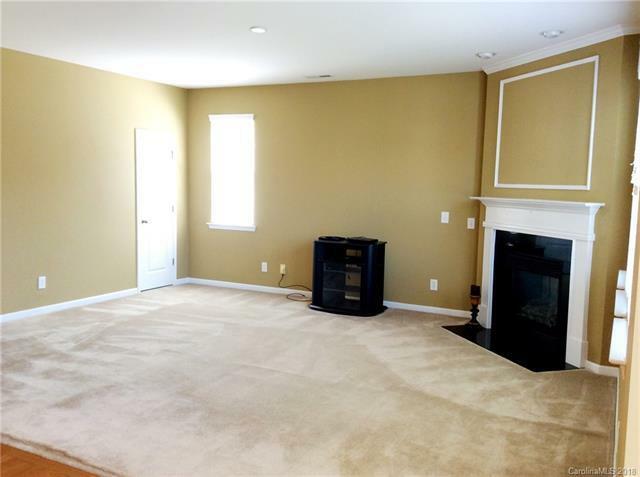 Gas burning fireplace in large family room. 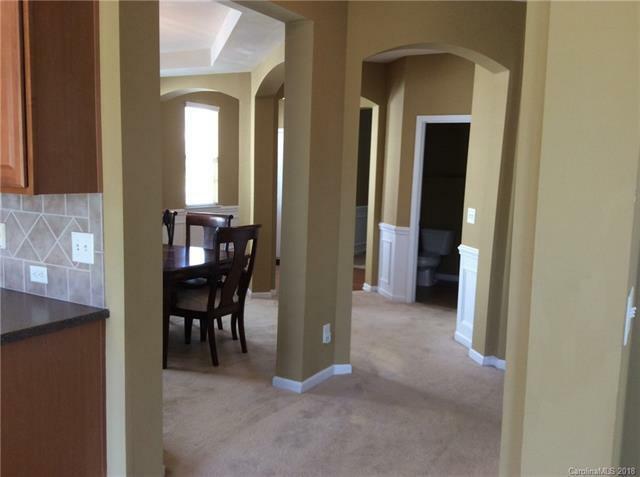 Formal dining area and elegant foyer entrance, adjacent to private living room. Hardwood flooring throughout most common areas. 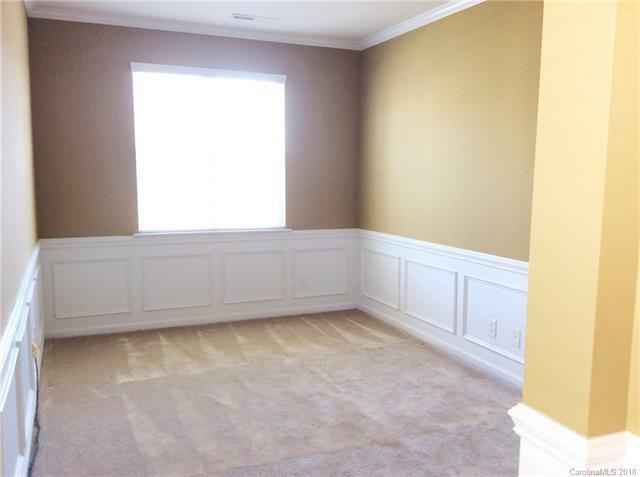 Large master suite, with separate shower and soaking tub. Additional bedrooms that are open and accommodating. Offered by Henderson Properties. Copyright 2019 Carolina Multiple Listing Services. All rights reserved.